My Craft Festival guide a little dirty after falling in the mud! The Contemporary Craft festival in the small Devon town of Bovey Tracy on the edge of Dartmoor National Park, has been going now for 9 years. I have wanted to go for the past couple of years but haven’t been able to but this year I finally made it. 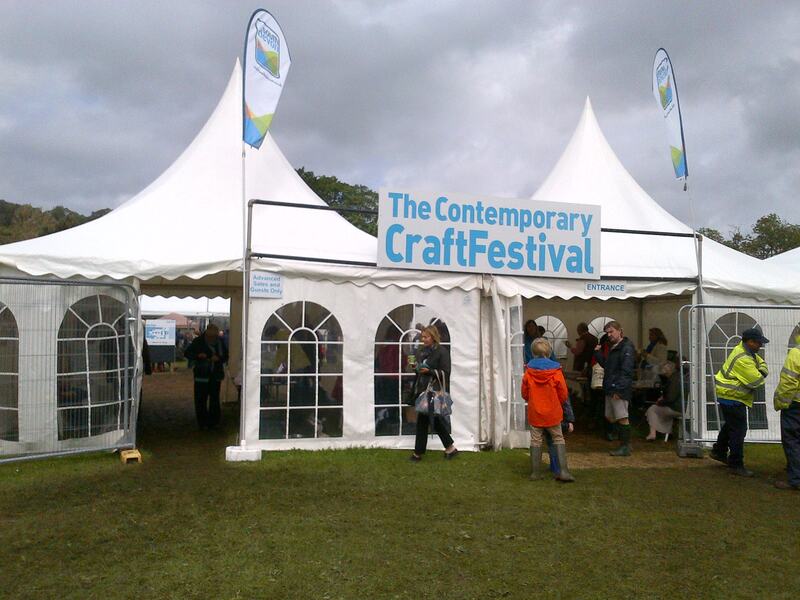 The Craft Festival entrance with very ominous black clouds. My parents live in a neighbouring village so I had a perfect base. The festival runs for three days (this year 15-17 June) and is crammed full of some of the most amazing artists of all kinds, weaver, potters, furniture makers, silver workers and so many more. I went with my mum and sister not knowing quite what to expect and ended up spending nearly 5 hours wandering around looking at all the nearly 200 exhibitors. Everywhere you looked there was another amazing stall and it was a lot of fun despite the rain. They ran a large kids craft tent for them to have a go at various crafts including weaving on a loom. 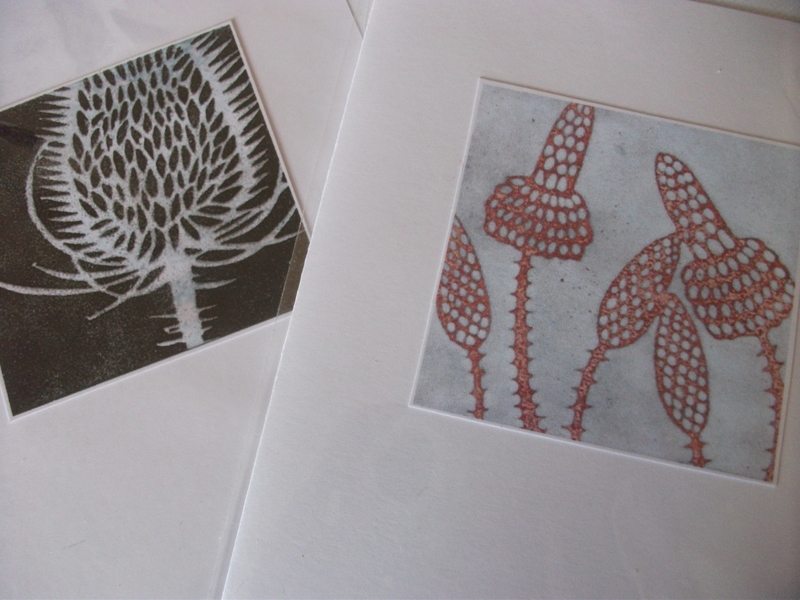 Other workshops were going on in various tents including mono printing and a demonstration of glass blowing. Some of the work was absolutely stunning and my definite favourite of the whole day were the pictures by wirework artist Helaina Sharpley, her work was truly beautiful. Her work incorporates everything related to tea and tea drinking http://www.helainasharpley-wirework-artist.co.uk/ I wanted to buy every piece. 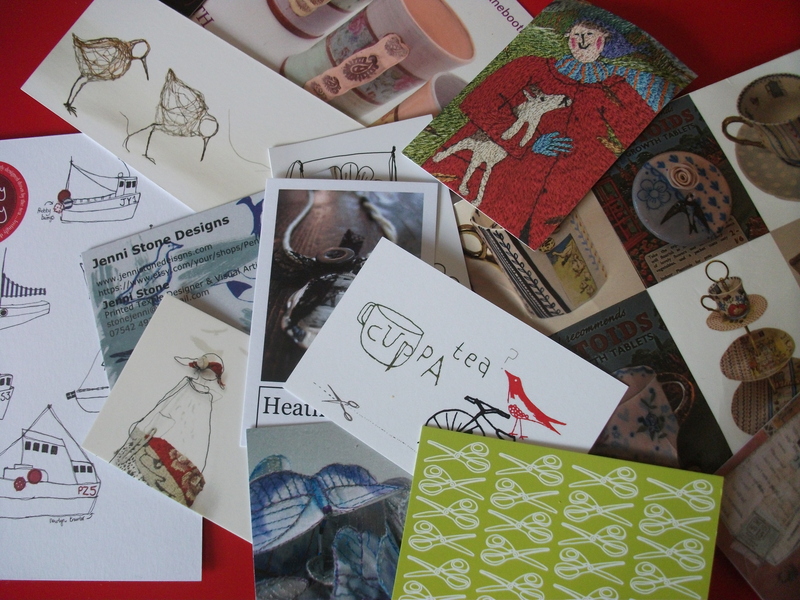 I managed to restrain myself from buying much and settled for getting two copies of the wonderful Selvedge magazine and two cards from ceramic and enamel artist Janine Partington http://janinepartington.co.uk/ . 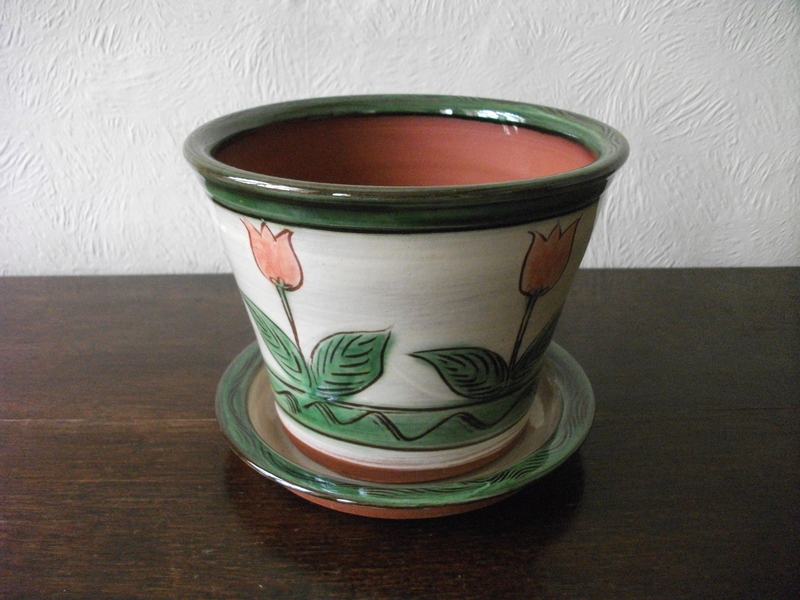 My mum got a pretty planter and saucer from Penny Simpsons Country Range. 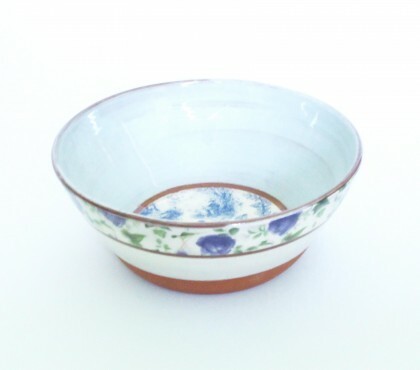 http://pennysimpsonceramics.co.uk/ . For lunch we went to the Bovey Devon Guild of Craftsmen for lunch. http://www.crafts.org.uk/ I always love going there, loads more crafts and art from 250 South West based makers. There is also a lovely cafe serving delicious local food. 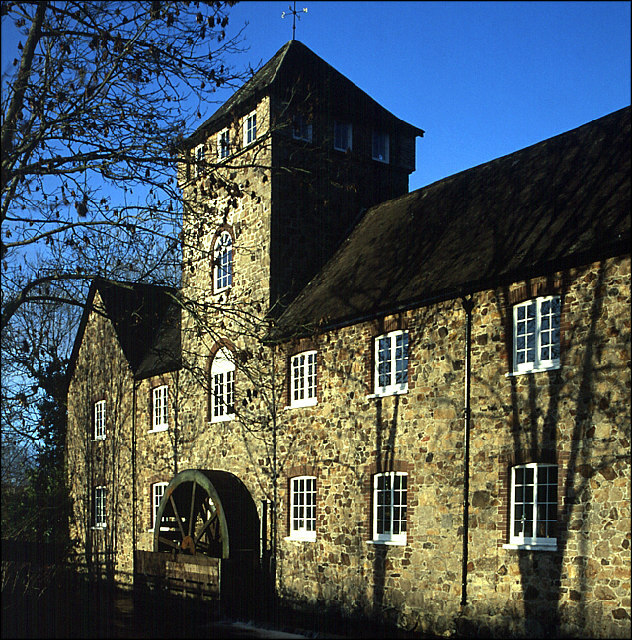 It is housed in an old mill building with the wheel still in situ. The Guild was founded in 1955 by Devon based furniture-maker Edward Baly and a group of enthusiastic people who wanted to promote the best in local craftwork. 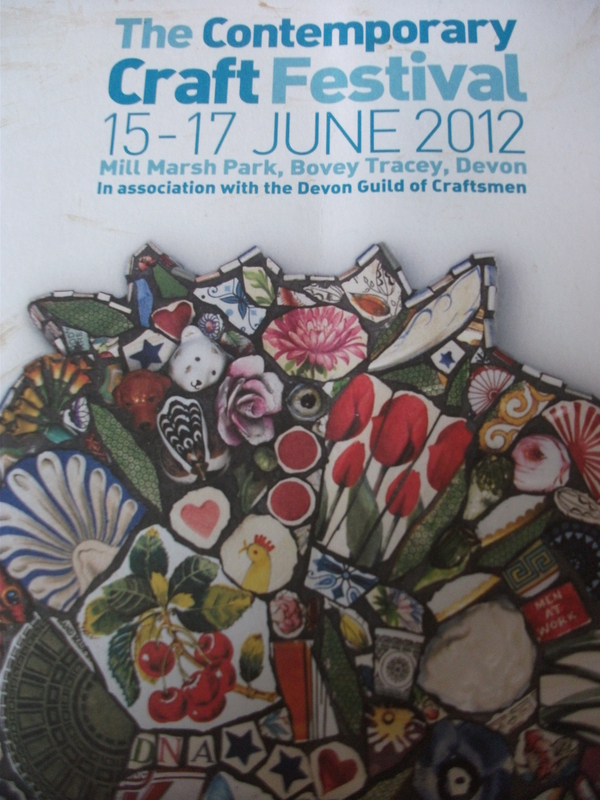 From the original 18 the Devon Guild of Craftsmen has now over 240 members of the best crafts people in the South West. We go almost every time I visit my parents and I never get bored as there are always new exhibitions taking place. The next is ‘Reaching For Gold’ (30th June – 2nd September) and has links and inspiration from the Olympics. 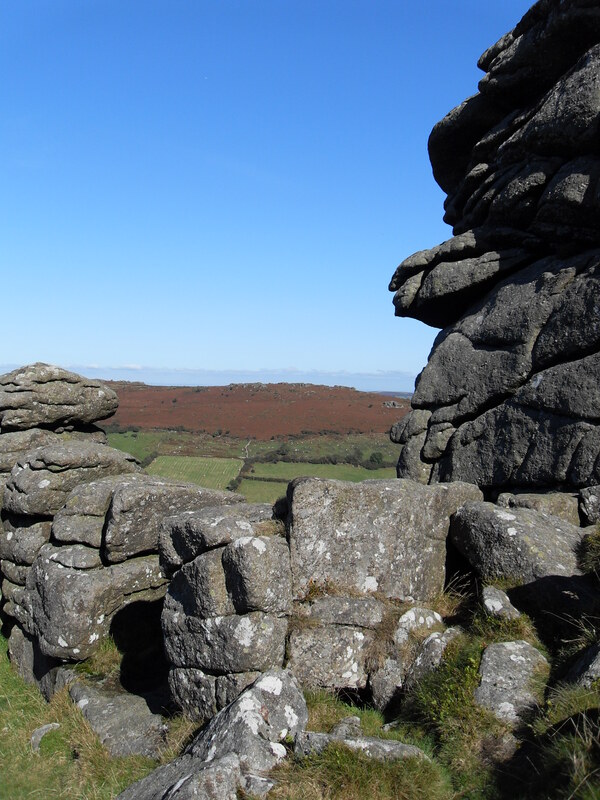 There are so many things to do in the surrounding area and after a bit of lunch one of my favorite things is to head up to the moors and walk to some of the wonderful dramatic tors. 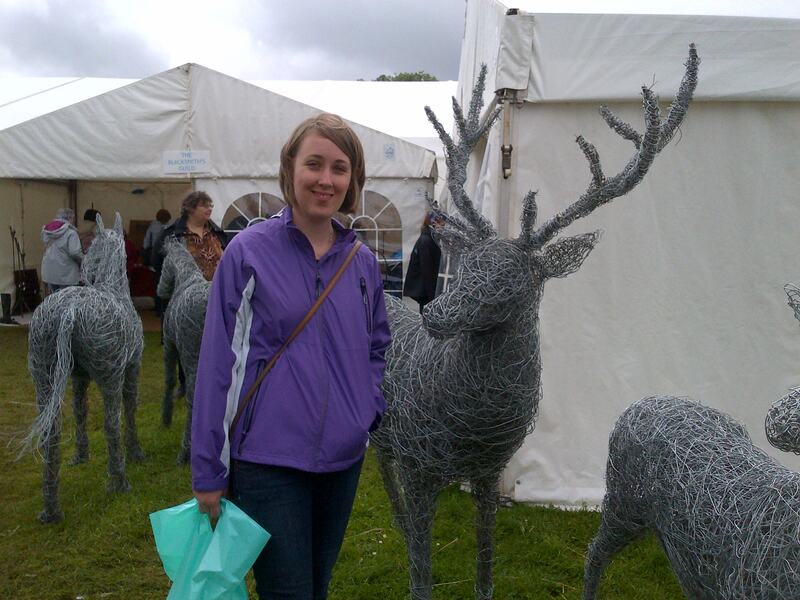 I will definitely be back to the Craft Festival next year and this time I will be saving up my money so that I can splash out on whatever treasures I find.